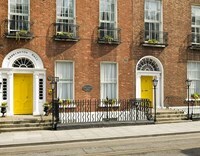 A boutique townhouse hotel with a superb Dublin City centre location along an elegant Georgian terrace. 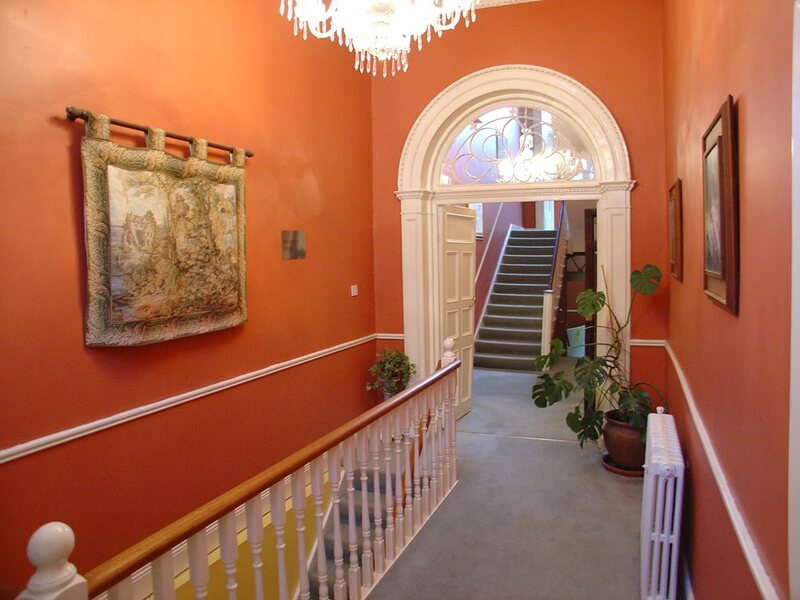 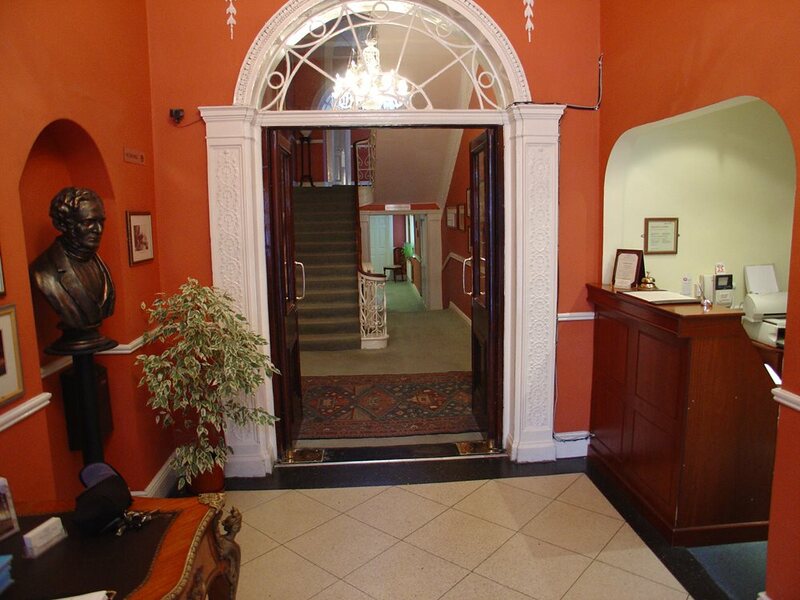 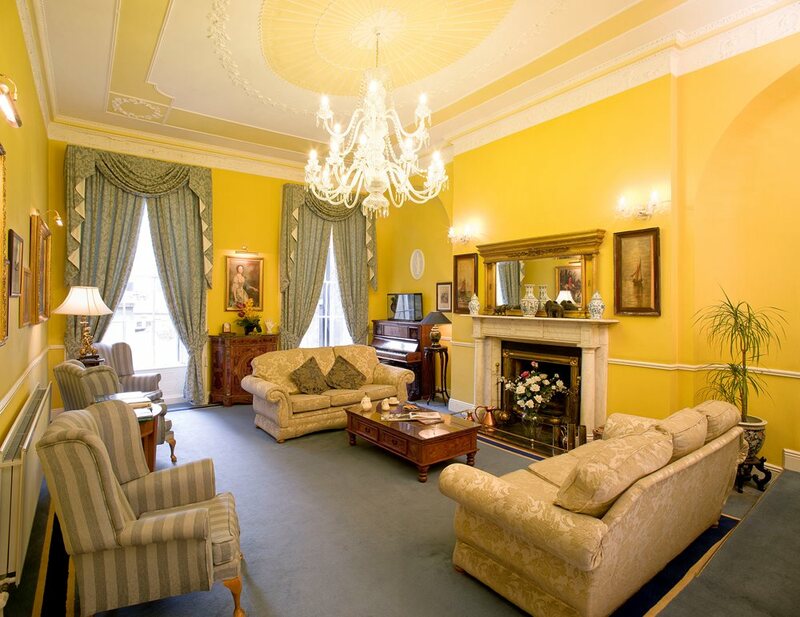 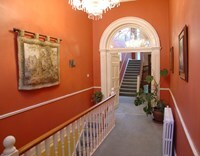 On an elegant Georgian terrace in a fashionable Dublin city centre location, you will find Harrington Hall. 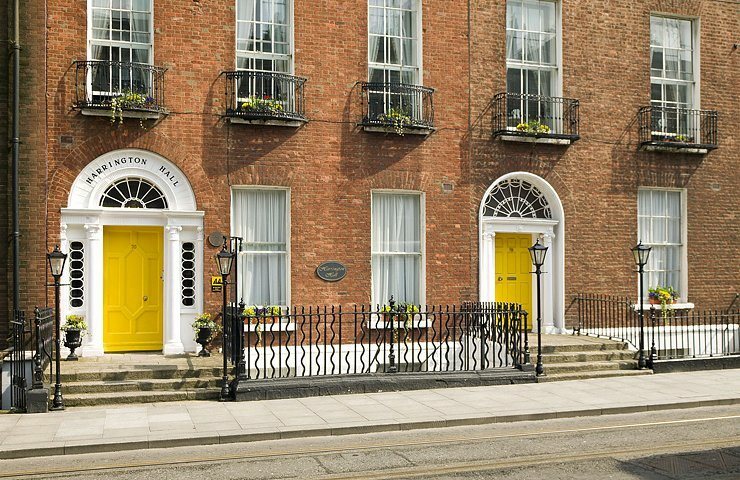 St Stephen's Green, Trinity College and the National Concert Hall and the shopping mecca of Grafton Street are just a short stroll away. 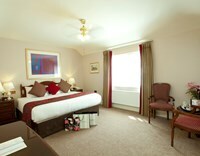 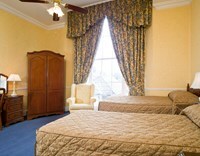 The hotel features 29 magnificent bedrooms, including junior suites and family rooms. 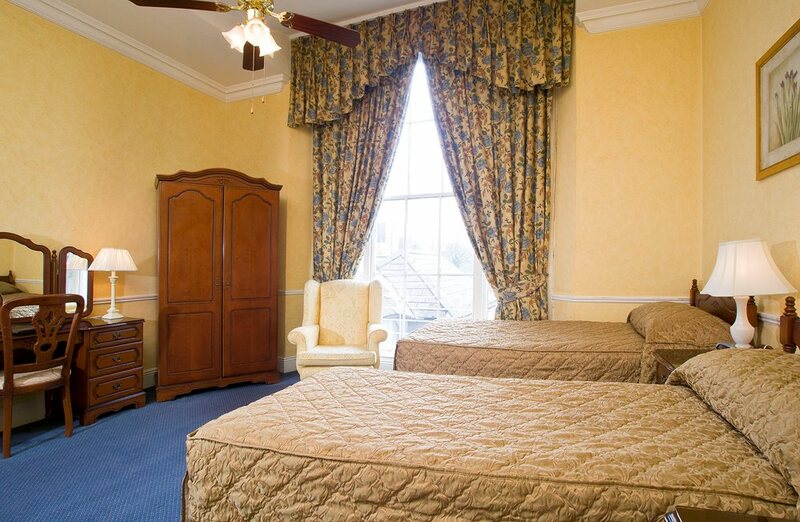 The original style and architecture has been carefully retained, coupled with all the amenities of a modern hotel in a discreet and assuring manner. 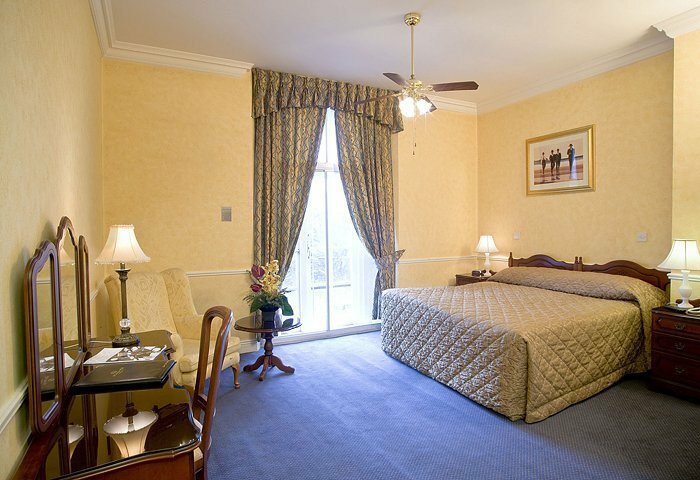 All floors are serviced by an elevator and there is free high-speed WiFi in all bedrooms and public areas. Car parking is available on site. 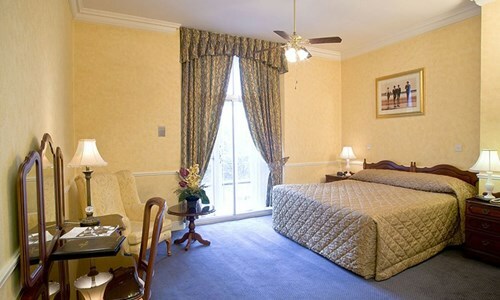 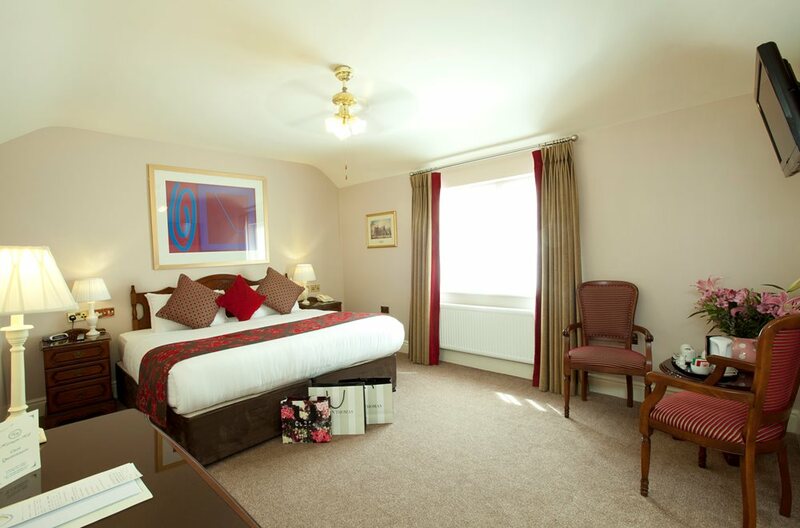 You can be assured of a warm welcome in this boutique style Manor House Hotel. Harrington hall offers AA 5-star rated guest accommodation.